The incident wasn’t isolated. In the months since Iraqi forces ousted ISIS from Mosul, those reeling from the group’s brutal treatment have been hungry for revenge. Many have cut ties with their families and accused neighbors of ISIS-related crimes. Others have become vigilantes, rendering justice as they see fit. Earlier this year, aid workers and journalists discovered more than two dozen bodies floating down the Tigris River near Mosul. The dead—many bound and blindfolded—were ISIS suspects, likely executed by state-affiliated forces. ISIS’s victims have good reason to be angry. 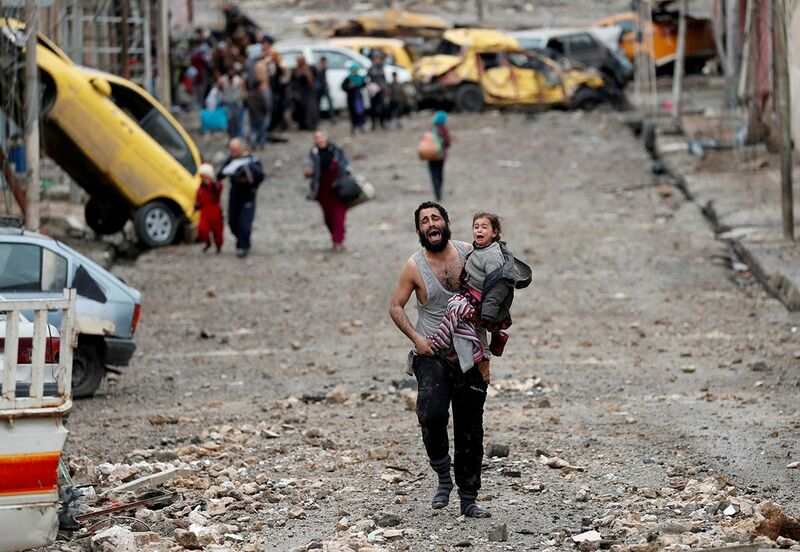 After seizing Mosul in June 2014, the militants forced their draconian laws—no cigarettes, no mingling between men and women, no music or private internet—on the city’s roughly 1 million residents. The group routinely tortured and executed civilians. They occupied homes, taking whatever they wanted. They trained child soldiers and enslaved women and children. 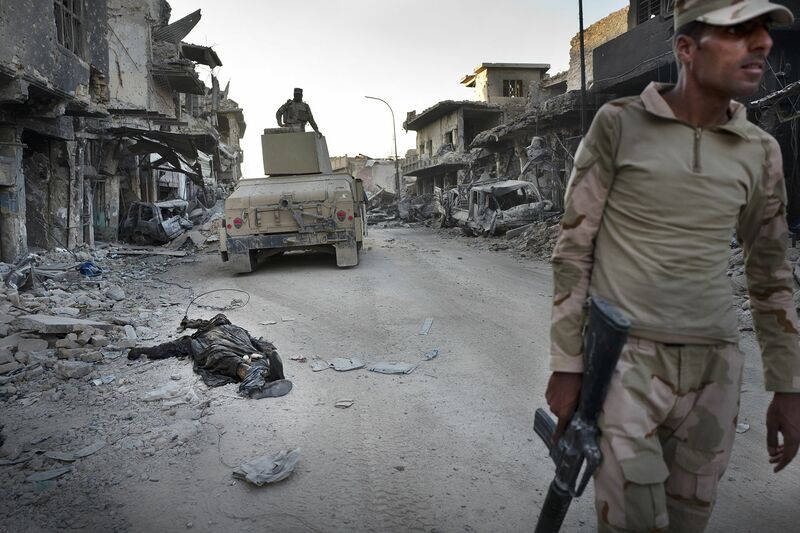 When U.S.-backed forces started ousting fighters from the city last October, ISIS went on a rampage, executing suspected spies and civilians attempting to flee. Before losing Mosul in early July, the militants had killed or wounded more than 8,000 members of the Iraqi security forces. 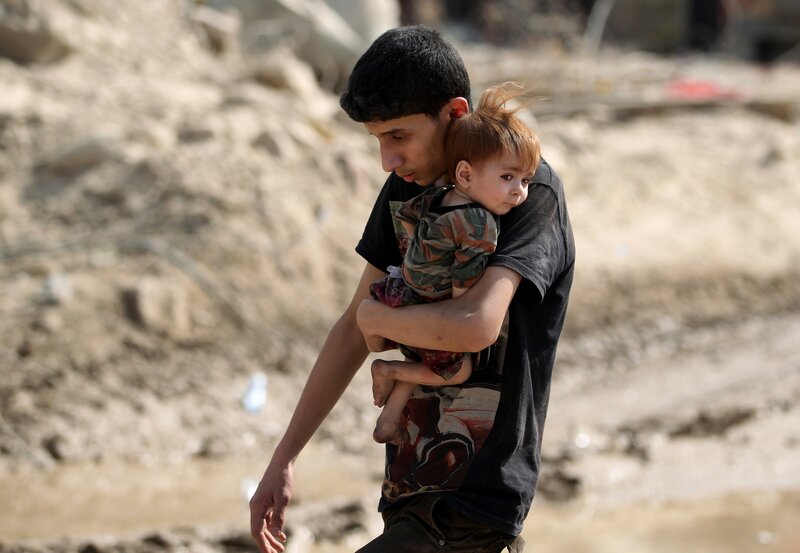 Today, few Iraqis seem concerned about the treatment of ISIS suspects and their families. And defense attorneys are shunning ISIS clients for fear of ostracism and retribution. That fear was recently amplified, Human Rights Watch reported, after Iraqi authorities issued arrest warrants for more than a dozen lawyers defending ISIS suspects. All were charged with affiliating with the group. The only people willing to stand up for the accused are workers from a handful of human rights groups. Scott Portman is one of them. He’s the Middle East and North Africa director for Heartland Alliance International, a U.S.-based nonprofit that employs local lawyers and social workers in Iraq. Portman says the country’s current problems with retribution go back to 2015, when the Iraqi-led coalition ramped up its fight against the militants. 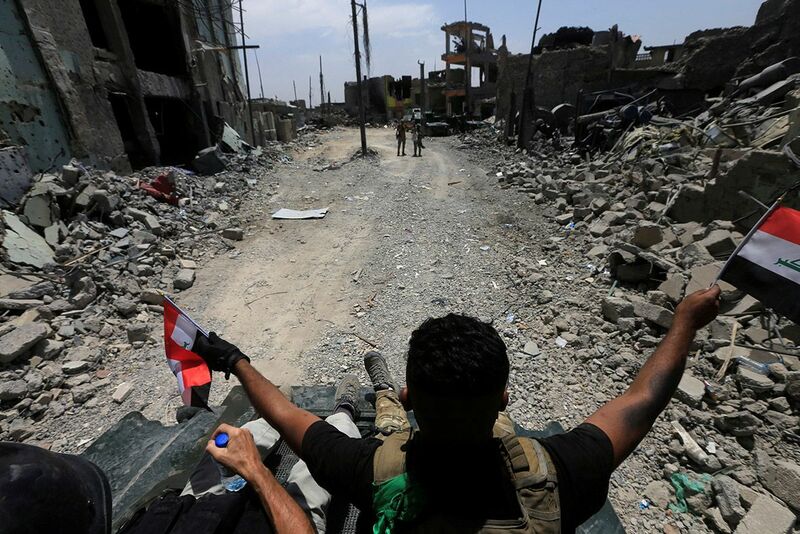 In Tikrit, Ramadi and Fallujah, locals reported that government forces and militias were executing and abusing ISIS suspects, including teenagers and child soldiers. That desire for vengeance makes it hard to guarantee due process in the courts. Even suspects with good lawyers may face inexperienced, overwhelmed or vengeful officials. Quraishi, who runs training workshops for judges and prosecutors on behalf of Heartland, says some are sympathetic to young fighters or people forced to join the group. But others, like one prosecutor he met at a workshop, see no difference between an ISIS leader and a 12-year-old recruit. “We should burn them,” Quraishi recalls the man saying. 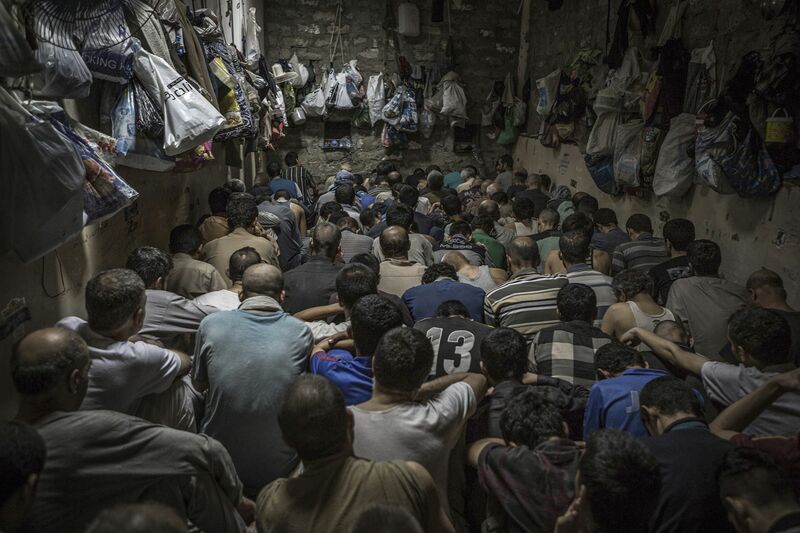 The staggering number of people being detained makes the situation even more difficult. Quraishi says that Kurdish and Iraqi authorities have locked up some 5,000 ISIS-linked juveniles. The overcrowding has led to a backlog in the country’s courts; suspects can wait months to face a judge. When they finally do, the time judges spend reviewing their cases is often brief. 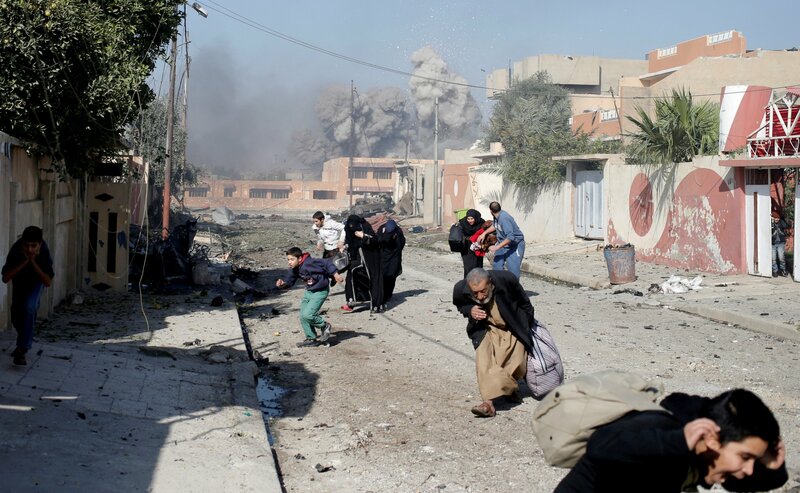 Nineveh’s counterterrorism court, which has been operating out of an abandoned home, was working its way through about 2,000 cases in early July, according to a forthcoming Human Rights Watch report. The Daily Telegraph reported that the 12 judges at that court were hearing between 40 and 50 cases a day. Quraishi fears that mistreating or wrongfully convicting people could have serious consequences. Ostracized women and children, like those kids left at the Nineveh court, could become easy recruitment targets for extremist groups. And putting minors behind bars alongside hardened jihadi fighters, he adds, could create a new generation of killers.